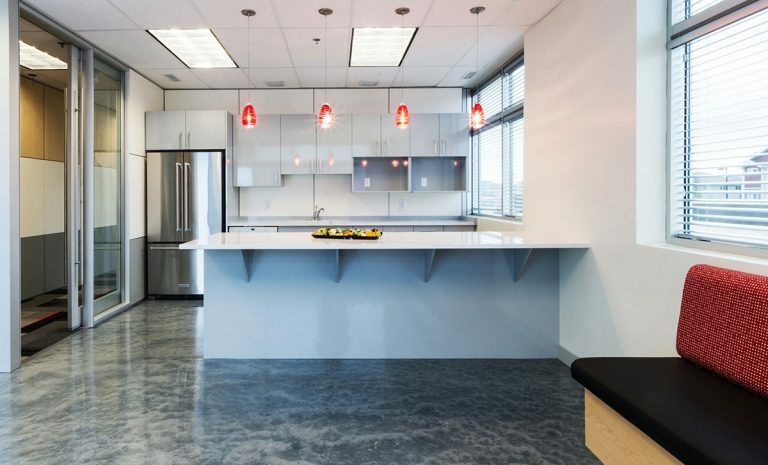 Operational improvement firm Ontracks Consulting prides itself on working collaboratively to deliver real, long-term, and sustainable results to clients around the world, so it stands to reason that their new 6,200 sq ft Edmonton office space reflected this same approach. 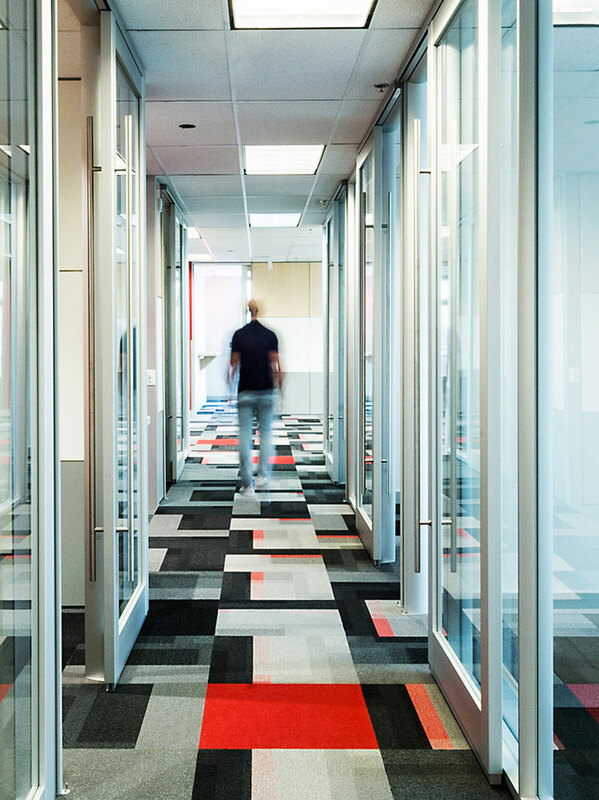 Ontracks Consulting is one of Canada’s fastest growing companies, and it was only a matter of time before they would need to expand and relocate to a new office space. The key challenge was delivering an attractive, contemporary and functional workplace in only ten short weeks and ensuring it was future-proofed to allow the firm to expand as their anticipated growth continued. 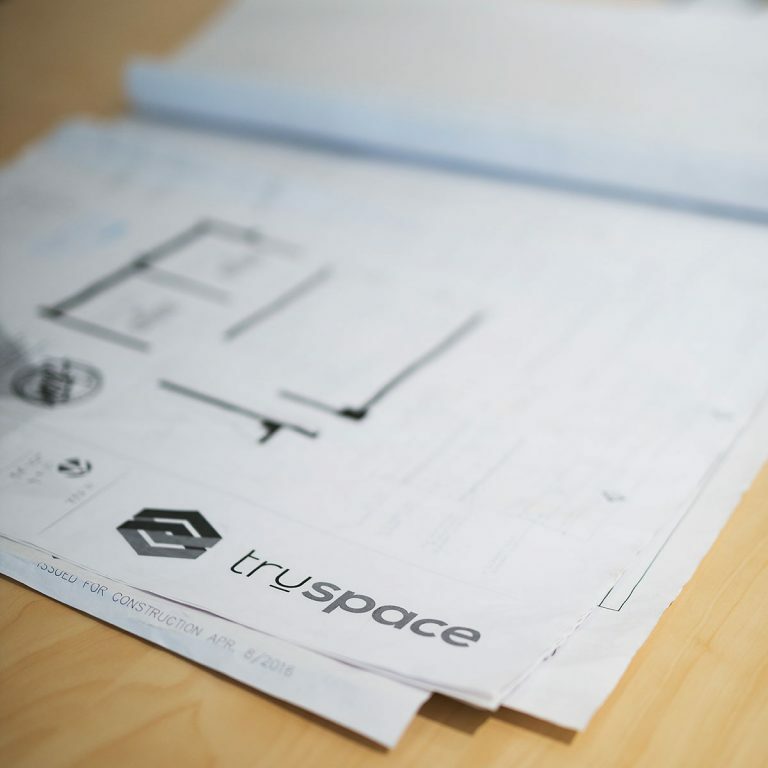 Truspace worked closely with Ontracks Consulting to design, create and build an inviting, agile and multifunctional work environment that included a reception area, formal and informal meeting spaces along with a spacious employee kitchen and a wraparound outdoor area where staff can unwind and relax during breaks. 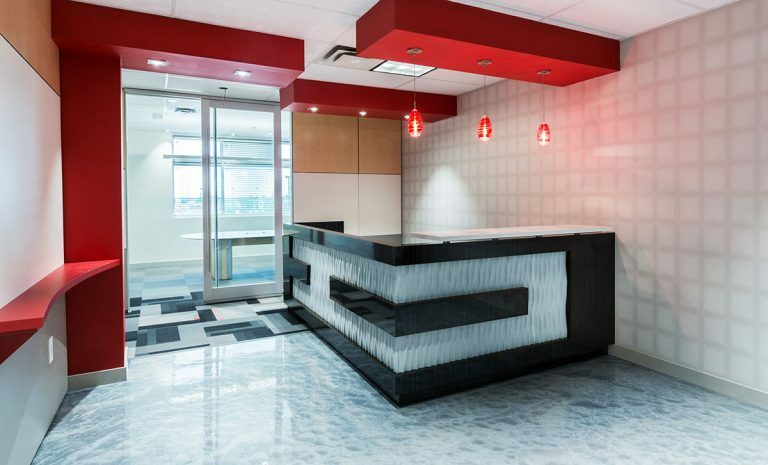 Despite the short turnaround time, we also still focused on the details, showcasing Ontracks Consulting’s culture and brand values, including a custom designed reception desk, contemporary lighting fixtures, decorative flooring in both the reception and staff kitchen area along with carefully selected textured wallpaper in key areas. 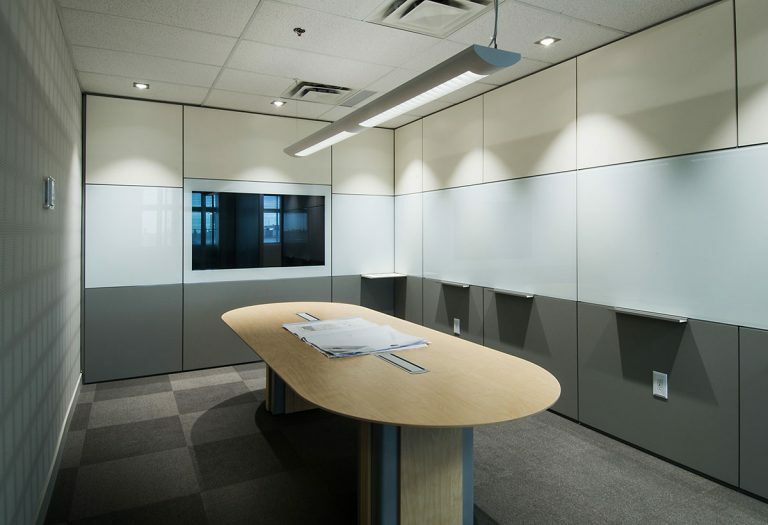 Thanks to our tried and tested design build process, within ten short weeks we had designed, created and completed Ontracks Consulting’s functional, contemporary 6.200 sq./ft office space while offering a single point of contact to the client to ensure a stress free relocation. To explore the possibilities of modern interior design for your office, request your complimentary design consultation and site plan. 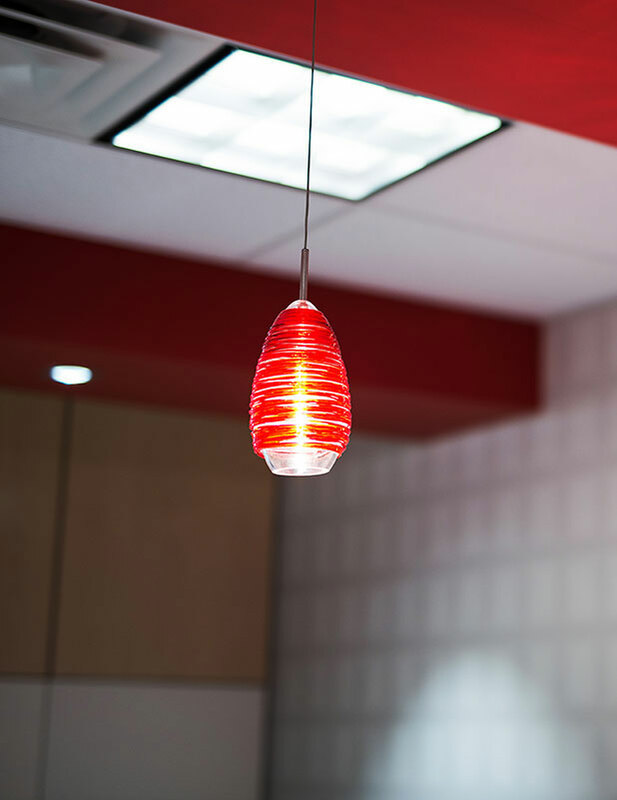 No other office design company offers this, and we’re confident you’ll be impressed. Contact us now using the form below to book your consultation today.